It's too late for you. You're dead. Those words continue to haunt Claire Cain months after she barely survived a brutal beating in Chicago. So when her father is offered a job in another state, Claire is hopeful that getting out will offer her a new start. But when she arrives in Peculiar, Missouri, Claire feels an overwhelming sense of danger. 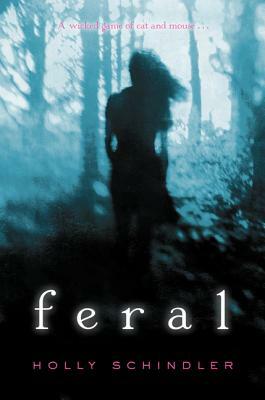 Her fears are confirmed when she discovers the dead body of a popular high school student in the icy woods behind the school, surrounded by the town's feral cats. Claire knows there's more to this "accident" than meets the eye. The closer she gets to finding out the truth, the closer she also gets to realizing a frightening reality about herself. . . .